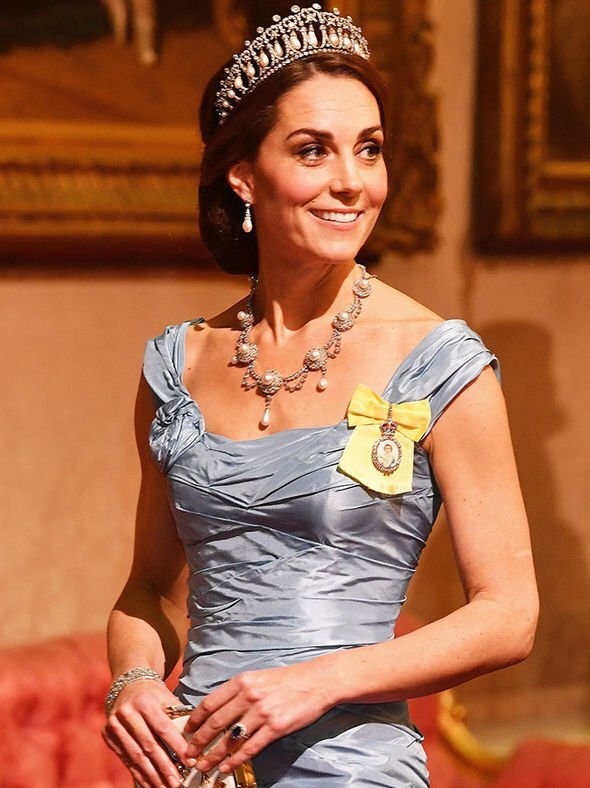 Kate Middleton, 37, is celebrating her birthday today at her home in Kensington Palace. 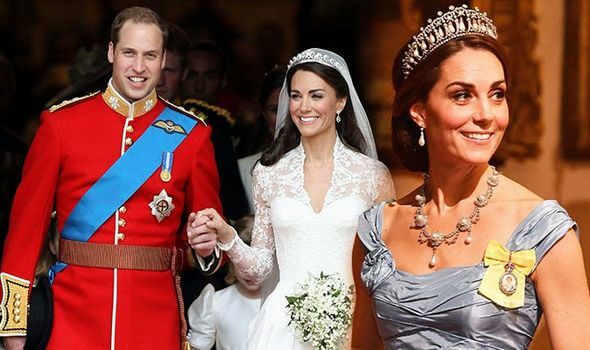 The Duchess of Cambridge has now officially been part of the Royal Family since 2011 when she married Prince William, 36, at Westminster Abbey, meaning she has celebrated eight of her birthdays as a royal. But when she married William, her life wasn’t the only thing that changed. Kate was given the title of Duchess of Cambridge, which is what she’s commonly known as these days. However, she was also given another name by Queen Elizabeth II, 92. 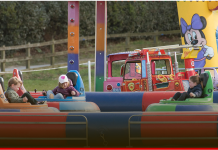 Catherine is also known as Baroness Carrickfergus. Prince William was made the Baron of Carrickfergus by his grandmother after he married Catherine. Carrickfergus is a town in Northern Ireland. And that’s not the only title the couple were given back in April 2011. They also became the Earl and Countess of Strathearn – a title they are more commonly known as in Scotland. Out of all three of their official titles, Duke and Duchess are the most superior, which is why they are used more often. However, when Prince Charles, 70, becomes King, their titles will change yet again and even Kate will inherit a new role. While Prince William will be given his dad’s former title as the Prince of Wales, Catherine is likely to become Princess of Wales. Princess Diana was the Princess of Wales after marrying Prince Charles, and is still referred to with this title to this day. 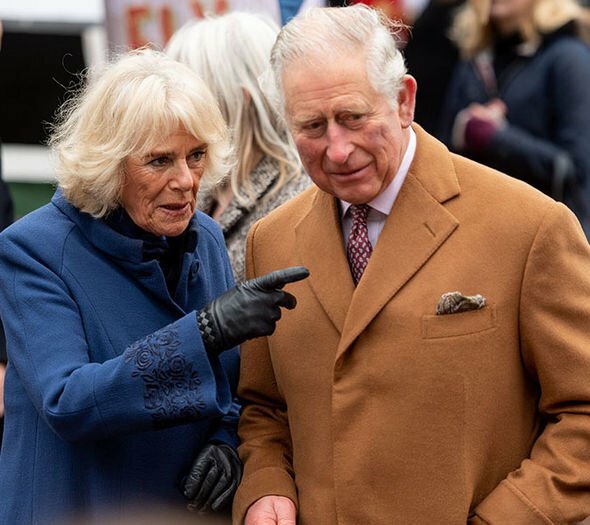 When Charles married Camilla, the Duchess of Cornwall didn’t take on the same name most likely out of respect for the late Diana. 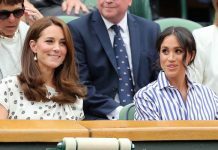 And when William eventually takes on the position of King after his father, his wife will be known as Queen consort, unless Prince Harry’s brother decides otherwise. The Palace’s website explains: “Unless decided otherwise, a Queen consort is crowned with the King, in a similar but simpler ceremony. However, the regime is not quite the same for male spouses of royalty. 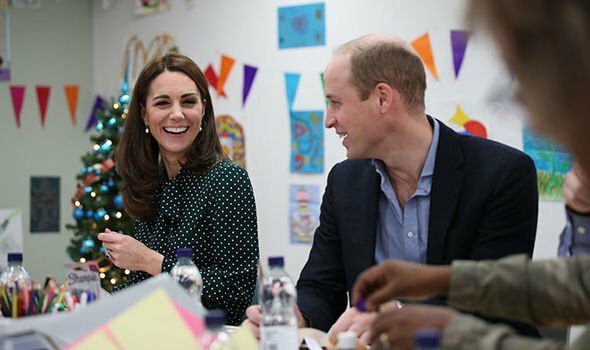 Next articleIs this the real reason Prince William appeared to SNUB Meghan at Christmas during ‘feud’? 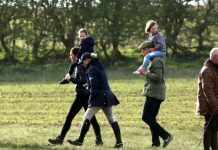 Rose Hanbury: Who Is Prince William’s Alleged Mistress? 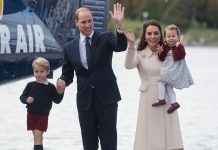 Kate Middleton and Prince William: Headed For Divorce Amid Cheating Scandal?! 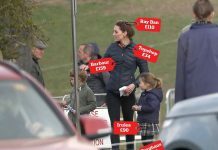 Incredible new photos of Kate Middleton’s day out at the fair with Prince George and Princess Charlotte Awww!